Travel, Tourism & Hospitality Friends, we’re looking at you! Two of the country’s hottest travel trade shows are just around the corner and South Africa, as well as the rest of the continent, will be on display to both local and international buyers and operators. Are you ready for the spotlight? Have you given thought to your online strategy, and how you’re going to best showcase your establishment? 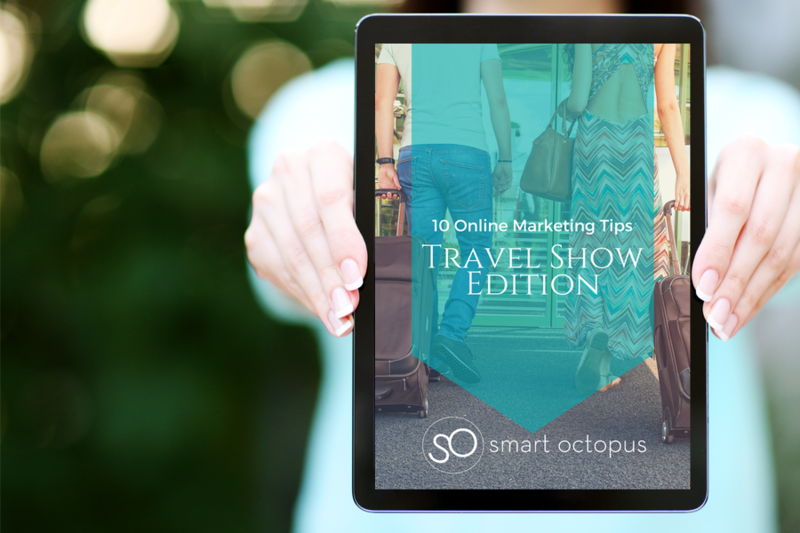 Don’t worry if you haven’t yet – our quick 10 Online Marketing Tips: Travel Show Edition is here to help! From remembering to take a photo of your stand, to writing a follow-up blog, our tips are simple, yet powerful. Go out with confidence and grow those all-important industry leads with our free guide.